Are you planning Windows Replacement? Would you like increase security of your home with new Entry Doors? Are you looking for adding extra space with Porch Enclosure? 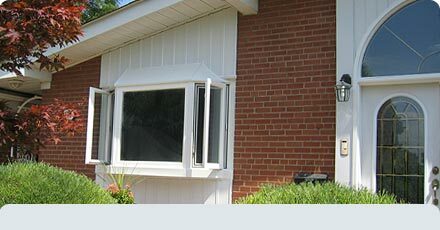 Wish to enhance Home Exterior without painting by installing Vinyl Siding? Want to reduce energy bills, add value and year-round comfort of your home? Toronto Windows, Entry Doors, Porch Enclosure, Patio Doors,Vinyl Siding and Eavestrough -- Request free, in-home Consultation and Estimate. Our consultants are very skilled at listening to your needs and concerns, explaining the features and benefits of each product and installation, walking you through the buying process. Please fill in the information to schedule appointment. Select convenient consultation date and time.